Eyeliner is one of the most important element of make up process. I was fascinated by 1960’s women’s bold eye make up look. My only time to be close to this look was my Audrey Hepburn look back from 2012’s Halloween. I tried Edie Sedgwick’s eye line style. So my make up enthusiastic sister showed me a trick about how to make a perfect eye line couple years ago. She told me to buy brown liquid eye liner. Because It is easy to correct your mistakes. 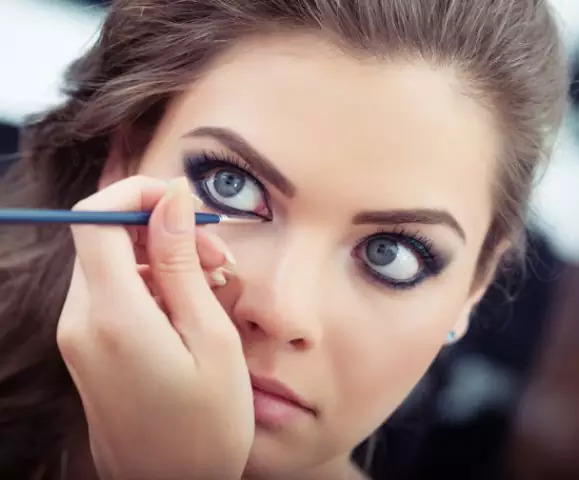 Actually once you make so many practice, It is much more easier to do your eye make up. After I get my confidence with doing lines, I finally bought my Saint Laurent eye liner liquid pencil. My only problem about eye lining is doubling the lines on my eye lids. My eyes are hooded. 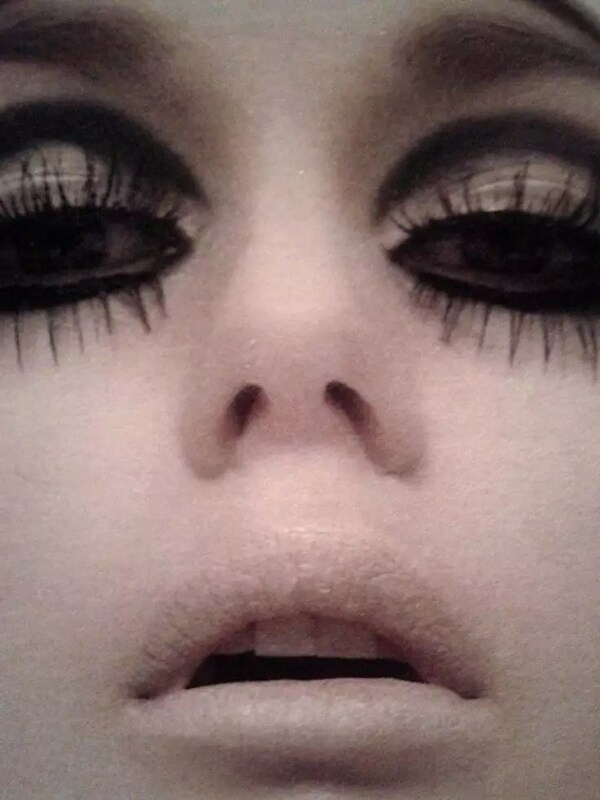 Some says hooded eyes the best for smoky eyes and romantic looks, to me it is difficult. I love wider eye lines but wide eye lines are not perfect choice for hooded eyes. My friend Te and I are planing to create a make up tutorial courses for this kind small tricks. Please write a comment below if you are interested to join one of our courses. Do you have same problem like me and know the solution? Please help me. Do you have a problem about finding best eye line solution? Here is my help. Why is It Important to Create a Content Calendar for Fashion Bloggers?